Twist Dynamics Billet Aluminum Engine Cap Set for the Polaris Slingshot!! 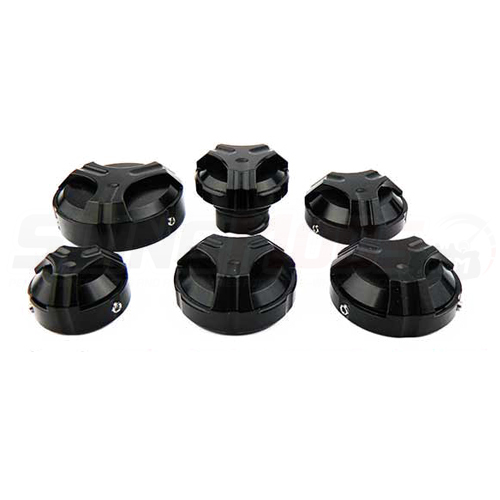 Add some bling to your Polaris Slingshot Engine Bay with this 6 Piece Billet Aluminum Engine Cap Set by Twist Dynamics. This Slingshot cap set is powder coated for longevity and is available in all production Slingshot paint colors. Some of the billet caps are screw on replacement caps for your OE plastic Cap, while others are Cap Covers that are held in place with the provided stainless steel set screws. 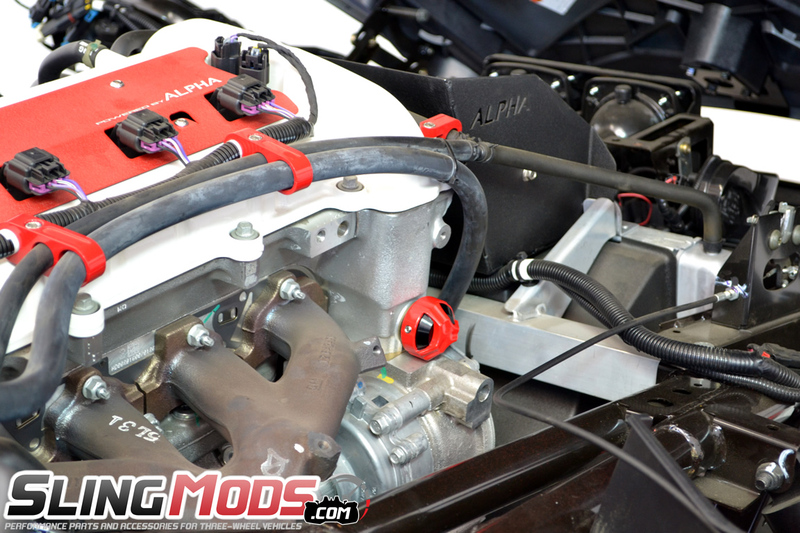 Installation is easy and straight forward and is sure to drop jaws the next time you pop your hood. I'm sorry if this is an ignorant question....but haven't these been around a while? 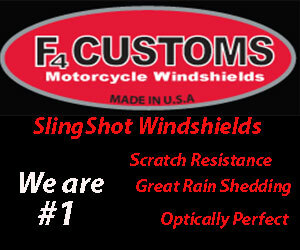 Or is this just new to @slingmods? New to slingmods. 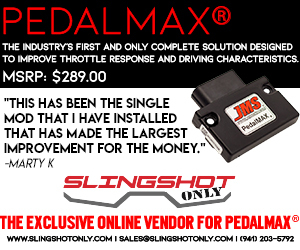 Slingshotonly (formerly cycle springs) has been selling them for a long time but they're $40 more at SSO. @KayTwo yes they have been out for a while and as @Tripod said they are new to our website and line up!